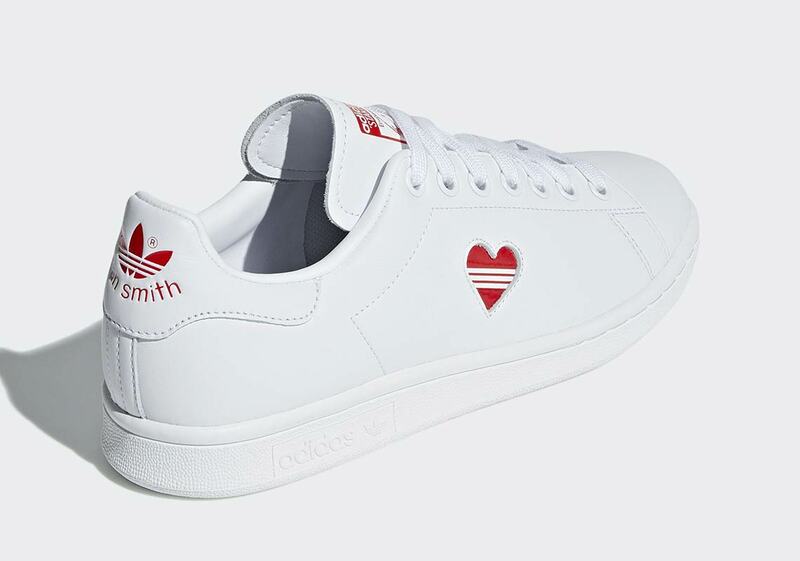 You’ve likely heard the age-old adage about “wearing your heart on your sleeve.” Now, you can take that aphorism a step further this Valentine’s Day by wearing your heart on your feet with a new pair of adidas Stan Smiths. 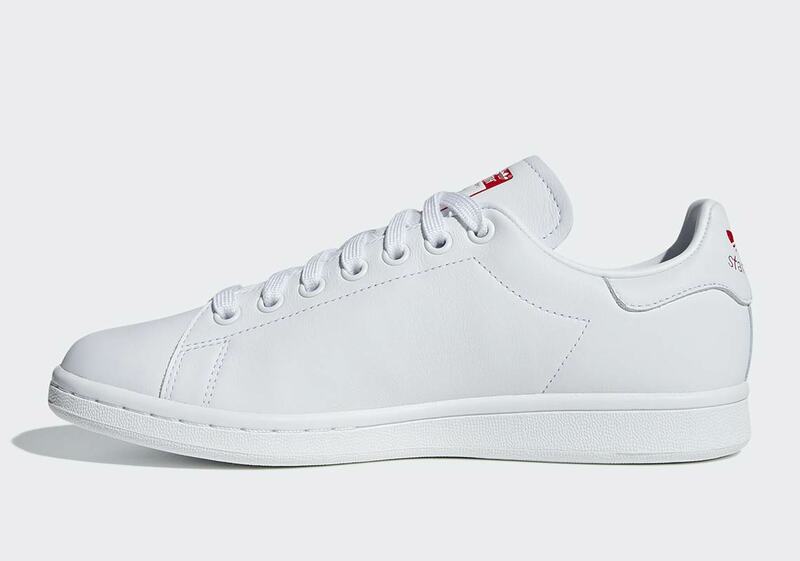 Chocolate, flowers, and cards are of secondary importance when you’ve got a fresh pair of kicks, so this all-white leather Stan features a special red heart graphic on the lateral side — complete with a cleverly worked in Three Stripes hit — because what’s modern love without a little bit of branding? The same striped heart graphic then appears on the insole, and lovely red hits on the tongue/heel collar complete the look. 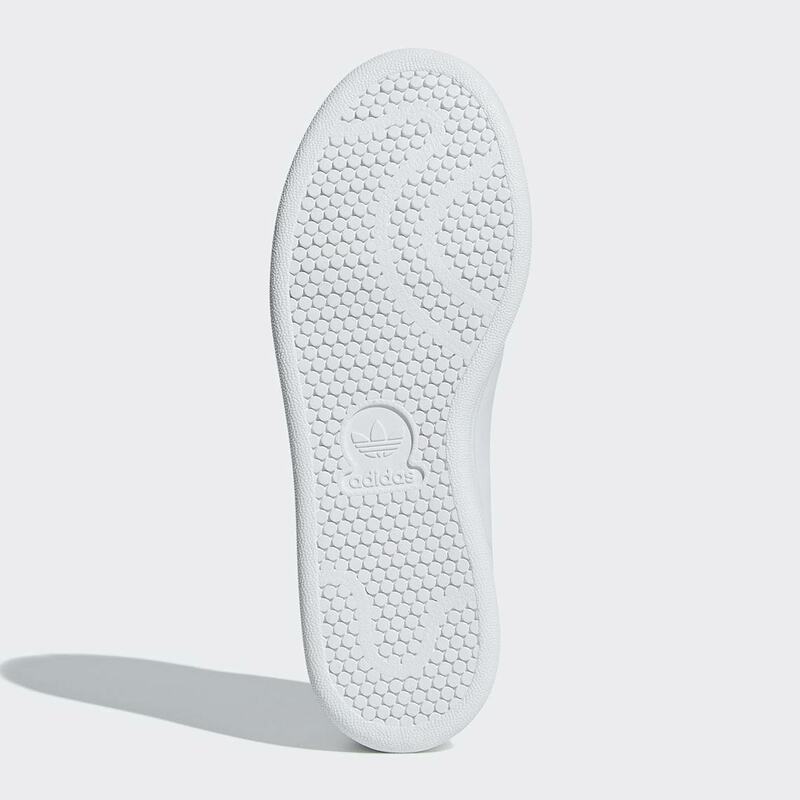 If you want to treat yourself or your significant other to some new kicks before Valentine’s Day, these Stan Smiths are available now. 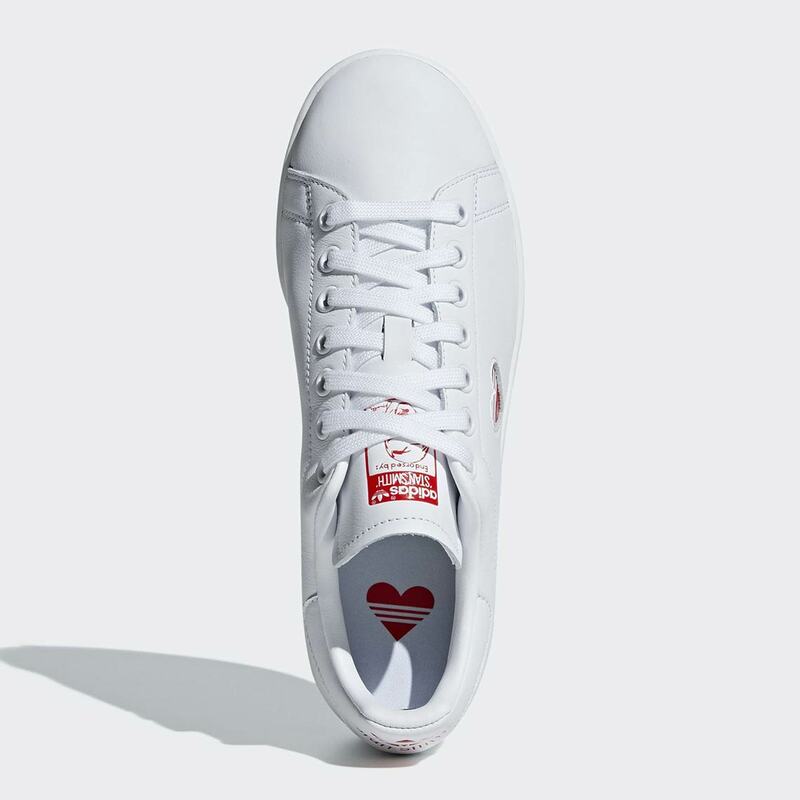 The post Celebrate Valentine’s Day With The adidas Stan Smith appeared first on Sneaker News.